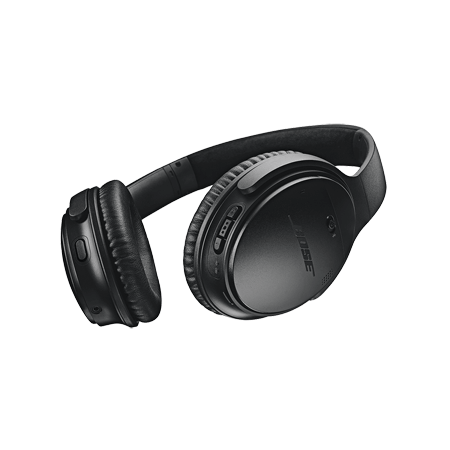 BOSE QuietComfort 35 II Black, Acoustic Noise Cancelling Wireless Bluetooth headphones - Black. Now with the Google Assistant built in. 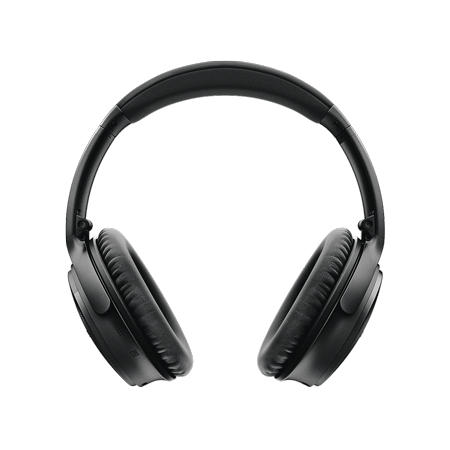 Acoustic Noise Cancelling® Wireless Bluetooth® headphones - Black. Now with the Google Assistant built in. 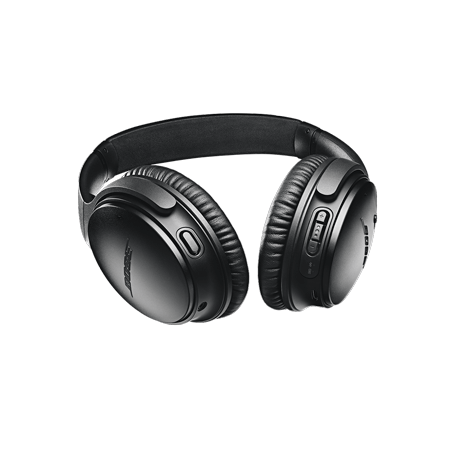 Excellent, only whats expected of Bose. Highly recommended. 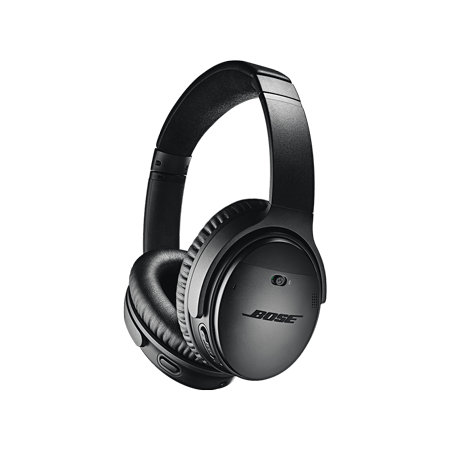 Acoustic Noise Cancelling® Wireless Blue..